“Use what you have”…that is my motto. My new clients are often surprised when they ask me if they should buy a new treasure from the store. Usually, my first question is: do you have something similar in your closet? I don’t believe in filling our closet to the brim. We need room for the energy to flow. This should be our “She-Shed” a sanctuary haven, a place where we feel free. Inspired to play dress-up with our basic staples, organized and ready to mix & match. When our wardrobe becomes full and ‘cluttered‘ our freedom to style becomes ever more challenging. We end-up with a closet FULL of the clothes, but with the feeling that it isn’t offering us more choices. We end up in the same few outfits over and over again- using 10% of our pieces. This is when we know we need a Closet Cleanse! 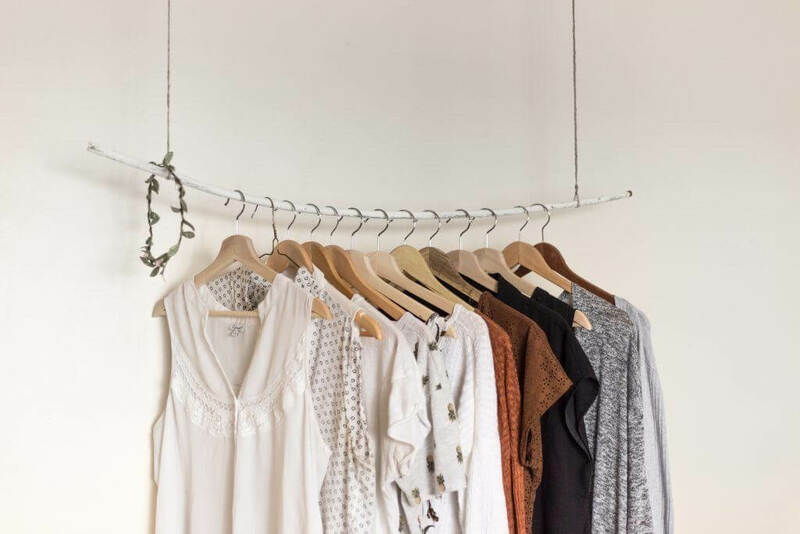 This process allows me to assess your needs, help you clean out areas which are ‘blocking’ your fashion from expressing itself, and organizing your closet in a unique way which creates a sanctuary for quick and easy styling. What most of my clients don’t anticipate is the emotional and sentimental reaction they have as we cleanse their closet. Our closets reflect our emotional state. The exciting side-effect of this work is clients many time find they are more energized, feel free, lighter and are more relaxed gettig ready! Included in full package if purchased within 30 days of consultation.